The basic objective of spring hockey is to provide the opportunity for hockey players to progress to the next level of play. This is accomplished by bringing together a group of advanced players under the direction of highly qualified coaches. WVMHA supports the BC Spartans spring hockey program run by our Director of Hockey Operations, James Wall. 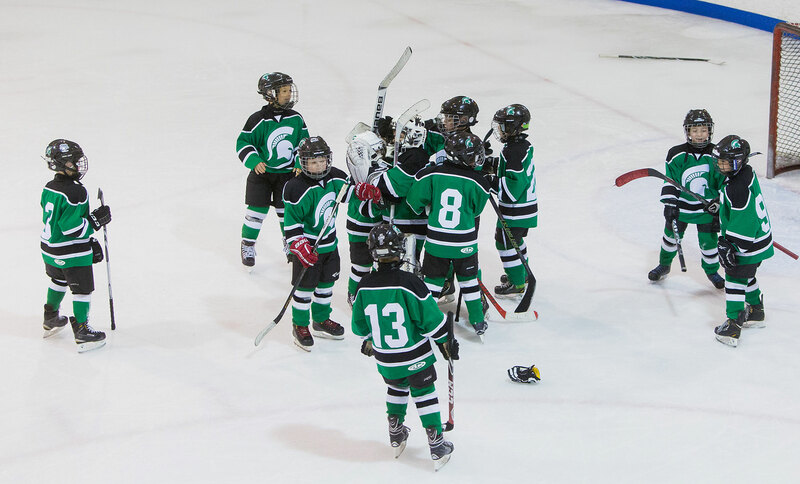 The Spartans spring hockey program ices competitive teams in a number of age divisions and is open to hockey players from throughout the North Shore and nearby communities. The Spartans practice regularly at Hollyburn Country Club and participate in tournaments throughout the Lower Mainland and occasionally beyond. The program offers premium coaching with a focus on skill development. It provides an opportunity for highly skilled and motivated hockey players to play with each other, to learn from each other and to develop relationships within a structured environment led by professional coaches and mentors.